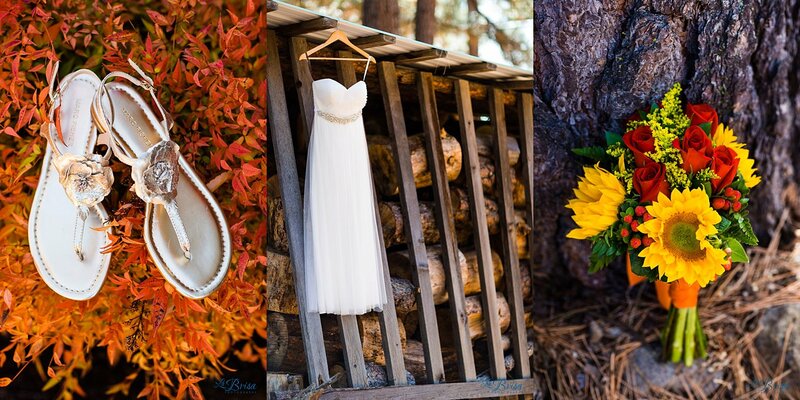 Jackie and Bur’s New Frontier Ranch wedding was intimate, rustic and ridiculously awesome. In all of our discussions leading up to #TakeMeToChurch2016, Jackie was quite possibly the most excited bride I’ve ever had. Everything was groovy. Her and Bur were both relaxed, excited and ready to get married! 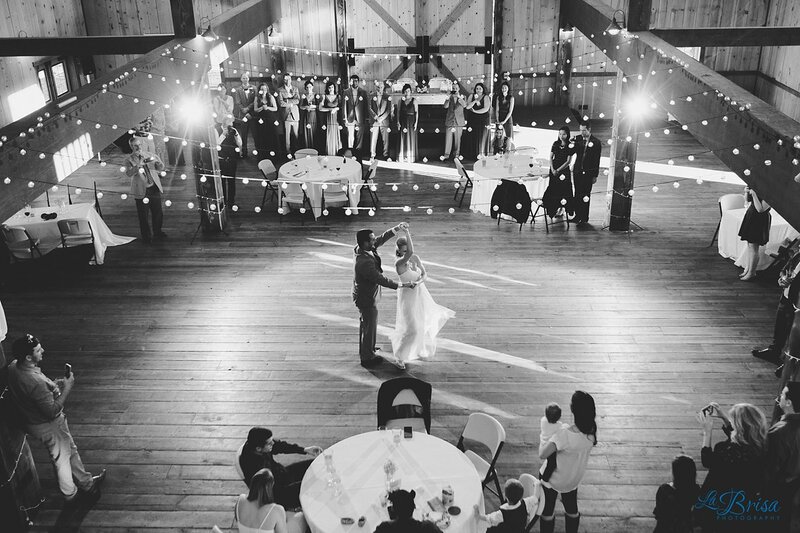 Aside from marrying each other, Jackie and Bur were most excited for their first dance. They even took dance lessons! I think their first dance exceeded everyone’s expectations! From my vantage point, I loved their graceful movement and the adoring looks from all of their loved ones. As Bur spun her around, I feel like everything stopped and they were the only two people in existence. I love the way Jackie and Bur communicate. They are blunt, inappropriate and hilarious. Their genuine relationship is unique and rare. The ease in which they interact and laugh at/with each other is uncanny. Jackie’s innate happiness is directly related to Bur’s affection towards her. Together, they are phenomenal. Congratulations again on celebrating your lifelong commitment! 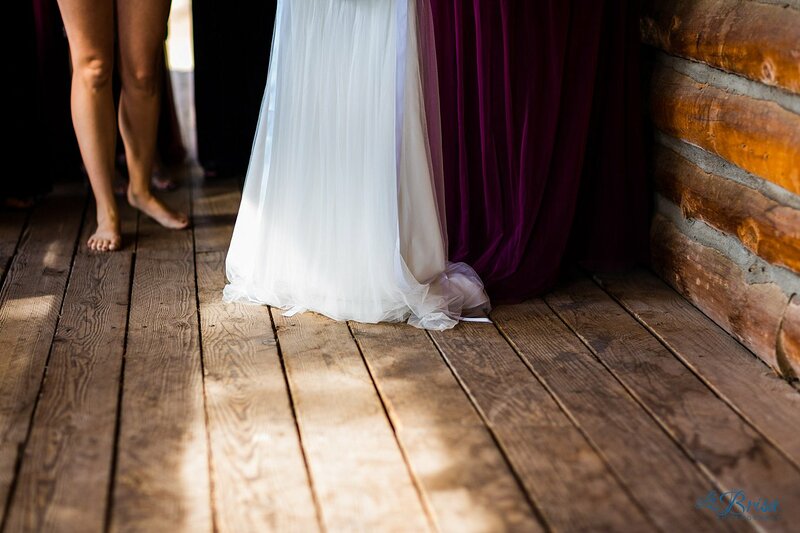 Thank you for trusting me with your wedding in Ashland, Oregon. Below, I’ve included all of the images I shared at your New Frontier Ranch reception and I can’t wait to feature more of your wedding images and all of your wedding details in your full blog post! One of my goals is to photograph a wedding in all 50 states. A huge thanks to Kim and Ryan for referring Jackie and Bur to me! I’m incredibly grateful to cross Oregon from my list of 50 states! Be sure to “LIKE” the La Brisa FB page (www.facebook.com/labrisaphotography) where I will be posting more of Jackie and Bur’s wedding images! Thank you again!